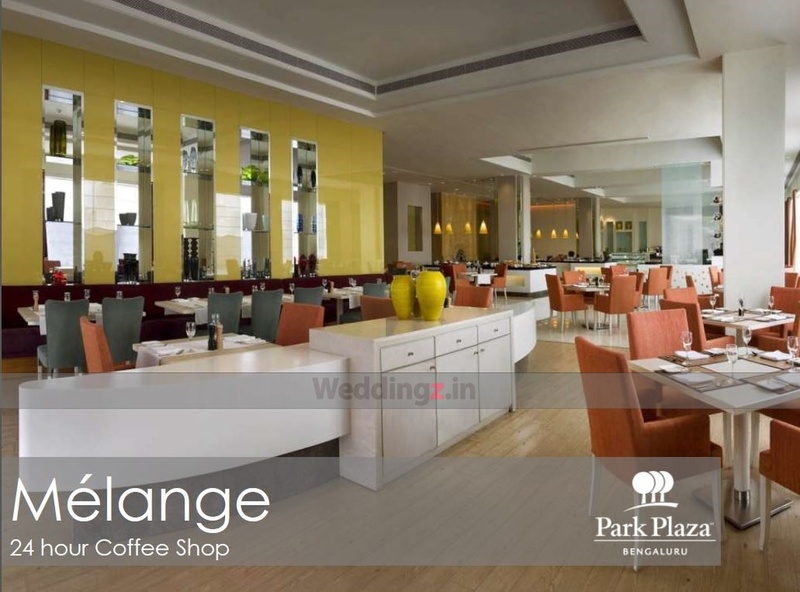 Park Plaza, Marathahalli, Bangalore is a great venue to host your birthday parties, anniversaries, pre-wedding functions, weddings and reception ceremonies. It is located on the Outer Ring Road which makes it easily accessible for all to reach there. Park Plaza Bangalore Marathahalli serves multi-cuisine delicacies in both vegetarian and non-vegetarian food to their guests. The bright lighting and stylish false ceiling illuminate the place. You can get a decor team at Park Plaza Hotel Bangalore of your own to spruce up the overall look of the venue. It has lavish rooms for your invitees which gives them a comfortable stay. 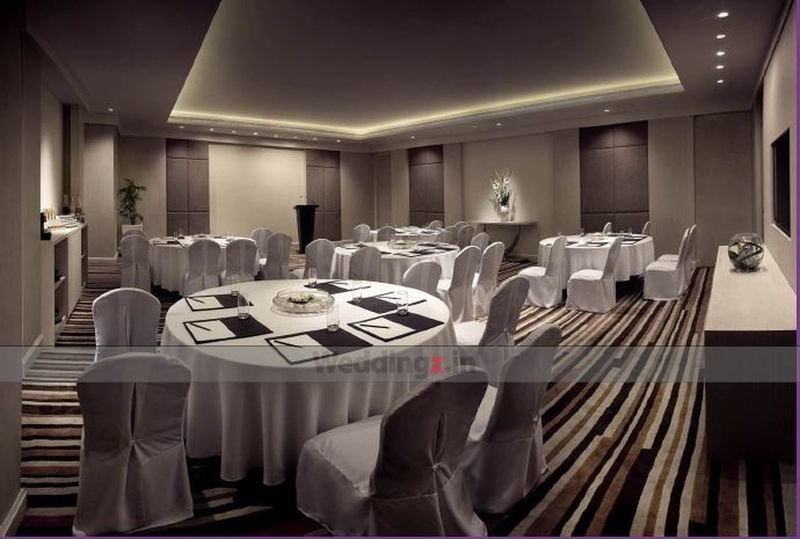 Hotel Park Plaza Marathahalli has banquet halls that are well-suited for both small and big functions. It also has a terrace for having an open-air function and offers a spectacular view of the city at night. It offers crisp services and warm staff to take care of all your needs. 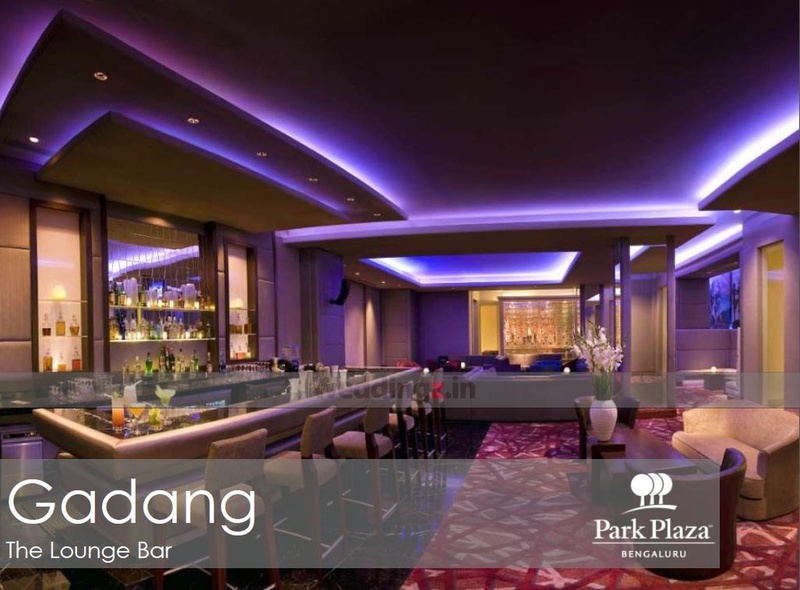 If classy and chic is what you're looking for, then Park Plaza, Marathahalli, Bangalore is your answer. 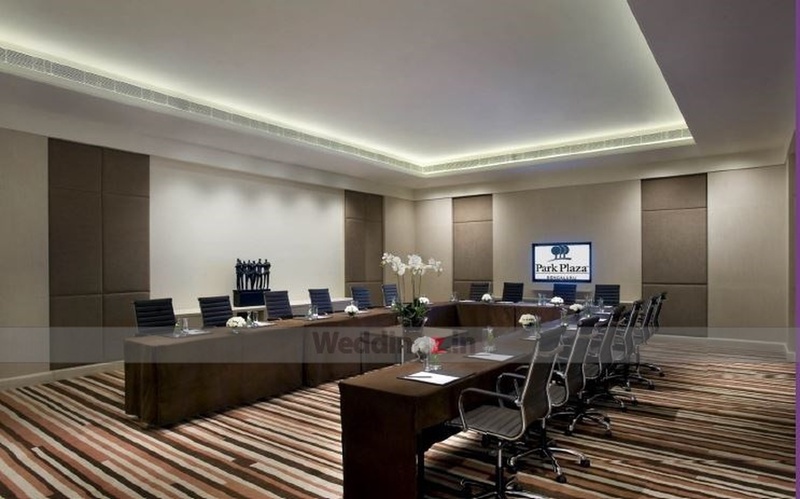 The Park Plaza located in Marathahalli, Bangalore has Wedding Hotels, Cocktail Venues, Banquet Halls and 5 Star Wedding Hotels. Terrace Lawns can accommodate upto 180 guests in seating and 250 guests in floating. Grand Victoria can accommodate upto 600 guests in seating and 800 guests in floating. Robusta can accommodate upto 96 guests in seating and 105 guests in floating. Grand Victoria1 can accommodate upto 300 guests in seating and 400 guests in floating. Arabica can accommodate upto 70 guests in seating and 85 guests in floating. Grand Victoria 2 can accommodate upto 300 guests in seating and 400 guests in floating. Vegetarian and Non Vegetarian food is served at this venue. Features of this wedding venues are : Food provided by the venue , Non-Veg allowed at the venue , Alcohol allowed at the venue , Halls are air Conditioned , Ample parking , Hawan allowed , Overnight wedding allowed , Decor provided by the venue , Packages starts at Rs 1200 per plate for vegetarian menu and at Rs 1150 for non veg menu.